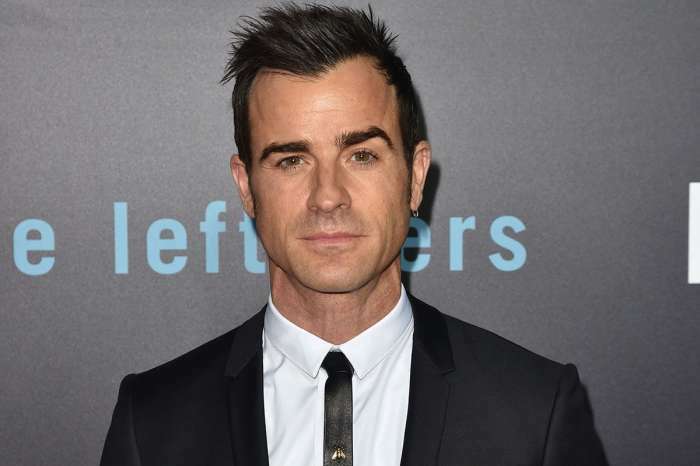 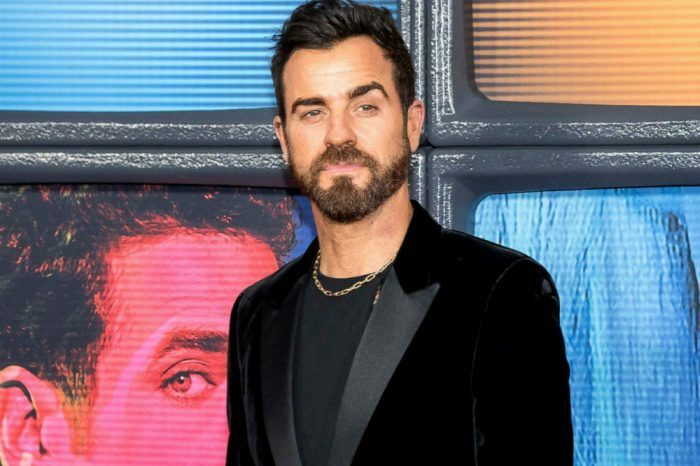 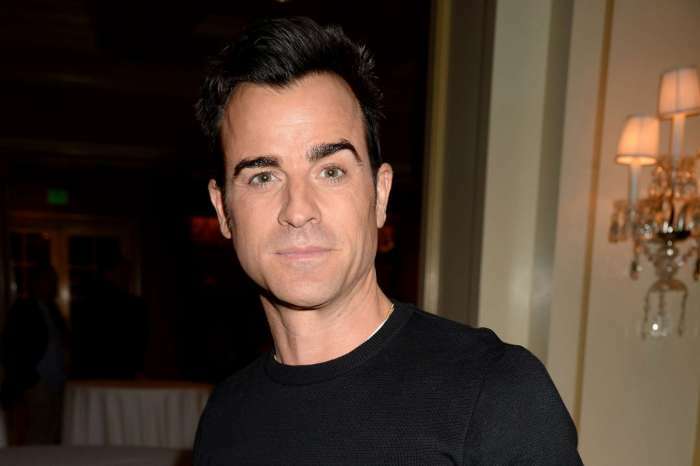 Justin Theroux And Elizabeth Hurley Spark Dating Rumors After Hanging Out Two Days In A Row! 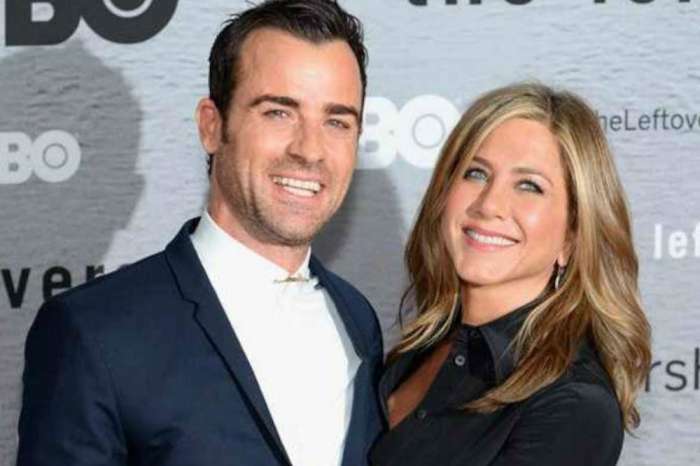 Jennifer Aniston Is Reportedly Sure She Will Find Love Once Again! 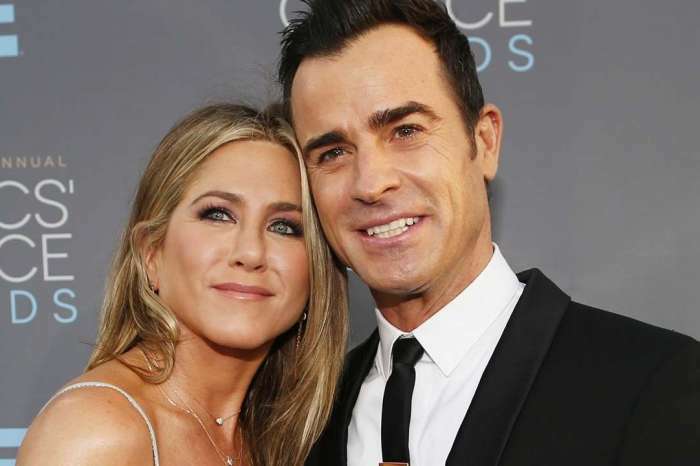 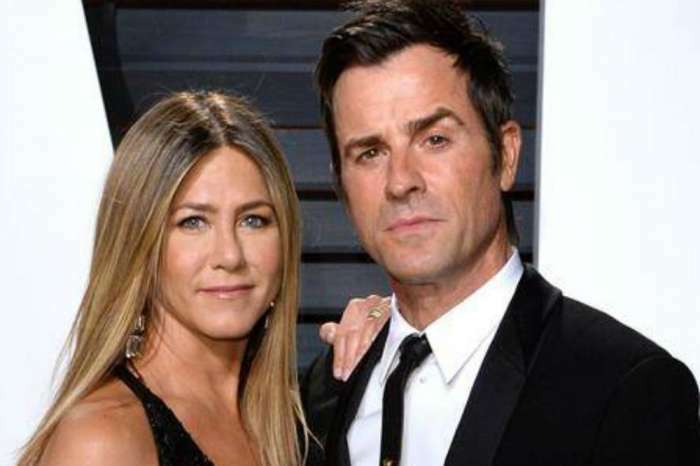 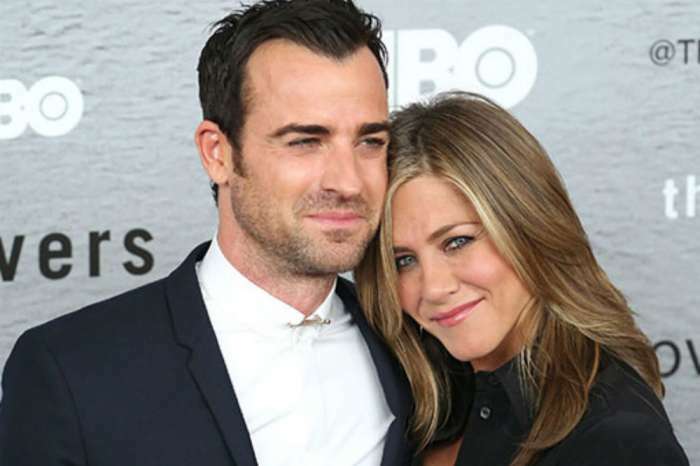 Jennifer Aniston Discusses Her Divorces From Brad Pitt And Justin Theroux – Does She Regret Any Of The Two Splits?